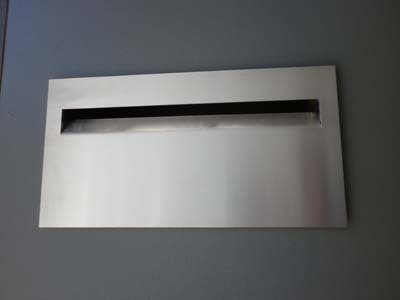 300mm high 3D look Numbers and Letters - $132.00 : Letter Box King, Best value letter boxes and lettering! 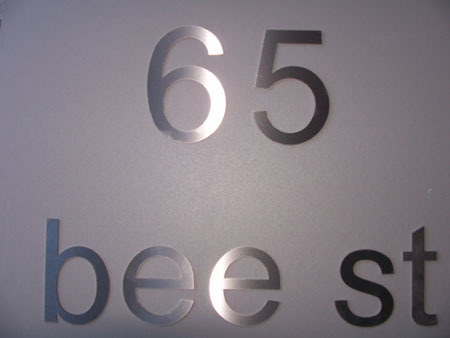 300mm high 3D look Numbers and Letters. 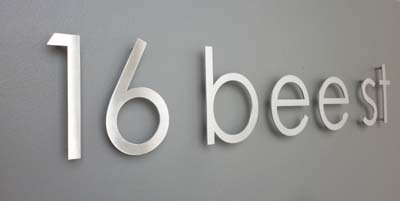 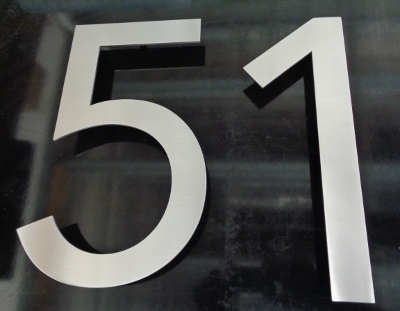 High quality marine grade stainless steel numbers and letters made from 3mm brushed stainless steel. 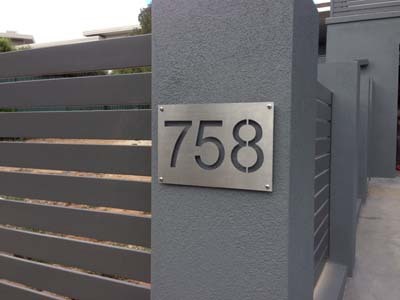 The numbers have a fitting welded to the back to be installed with a gap between the numbers and the wall, floating. 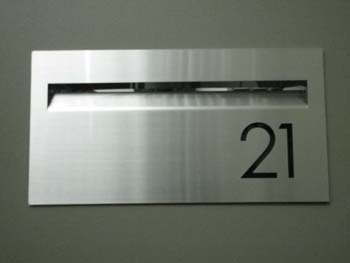 They are $132.00 each digit.